Poetry isn’t exactly a mainstream form of expression or reading, and it has a muddled reputation and reception with all generations, but surprisingly the digital age seems to be making poetry relevant, ‘cool’ and ‘consumable’ again. You only have to scroll through #poetryisnotdead on Instagram to see that. In fact, it’s through mediums such as Instagram that Rupi Kaur has built up such a large audience and awareness of her own poetry. I’m a strong believer that you only need to find the right style of poetry, the kind that speaks to you, to get it and appreciate it, in the same way as any genre of book or music. People consume poetry through lyrics on a daily basis without ever realising that’s what they’re doing. And I think that’s what the likes of Kaur manage to do with the simplicity and brutal honesty of their poetry; it’s relatable and real and not clouded behind elaborate metaphor or archaic syntax. I took Milk and Honey on a long train journey, with the intention of reading a little before writing some blog posts. A few hours later I had read the whole thing in one sitting, and immediately wrote the scraps of four or five of my own poems into the notes of my phone, some of which you might have already seen appearing on my Instagram or Facebook page. Although starting an ‘art journal’ and throwing myself back into poetry writing had been one of my goals for this year anyway, Milk and Honey pushed me into actually making these steps. I’ve got a full blog post in the making on this process and what I’ve created thus far, so keep an eye out for that. These final four lines are the titles of each section of the book, providing an overarching narrative journey, a journey of self-discovery and every significant moment along the way. The poems that fill these sections are predominantly short, but always sincere. 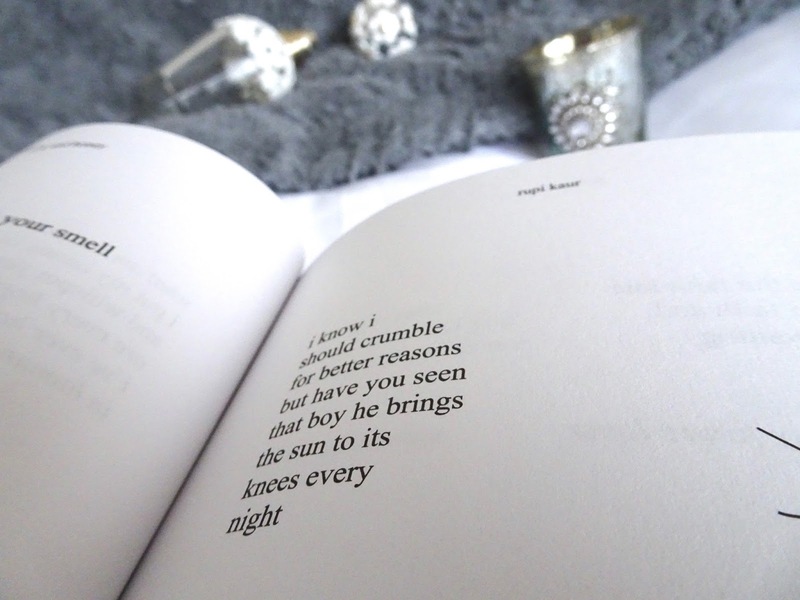 Kaur holds nothing back; there is no mystery in her poems, but each one captures a seemingly familiar thought or feeling with such an exquisitely satisfying and unique expression. Every other poem or so is illustrated with a simple line drawing, to accompany or offer a new level to the words on the page. The illustrations are not composed of clear-cut or defined lines, they are messy and imprecise, existing in the same imperfect but real dimension as the sentiment they exemplify. 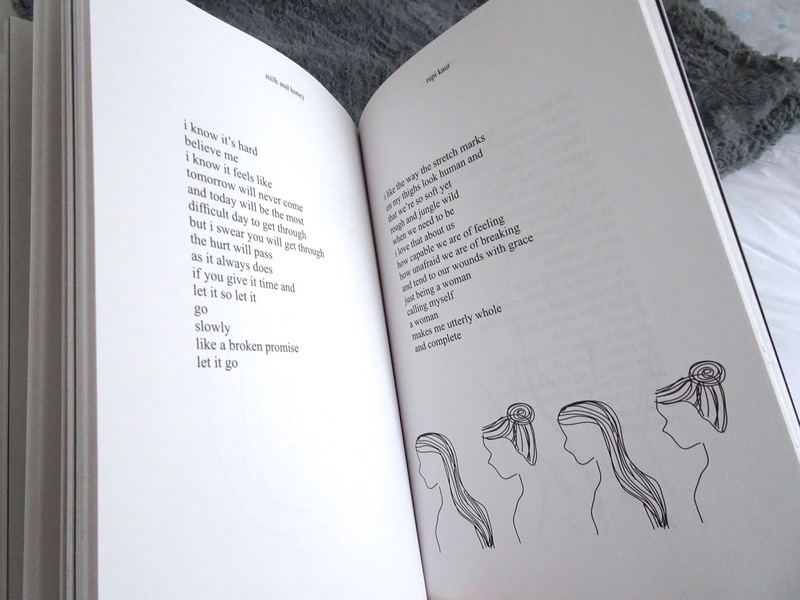 Rupi Kaur tackles all kinds of issues with her poetry, from growing up and broken families to love and heartbreak, gender and race, before finishing with a healing full of wisdom and lessons learned. 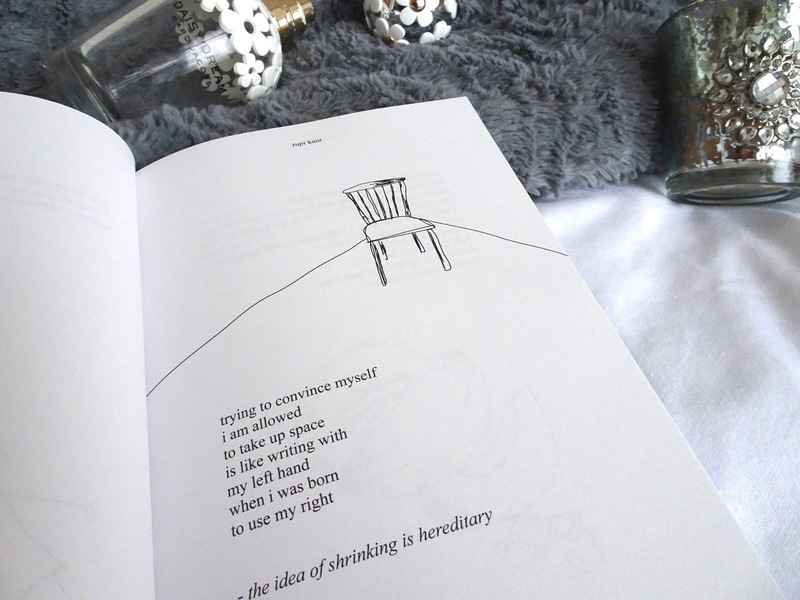 You can read the collection from start to finish, tracing your own journey over the words on the page, or you can pick it up from time to time, letting the book fall open on a new page, and taking a journey into that one poem, exploring that one expression to its full depth. 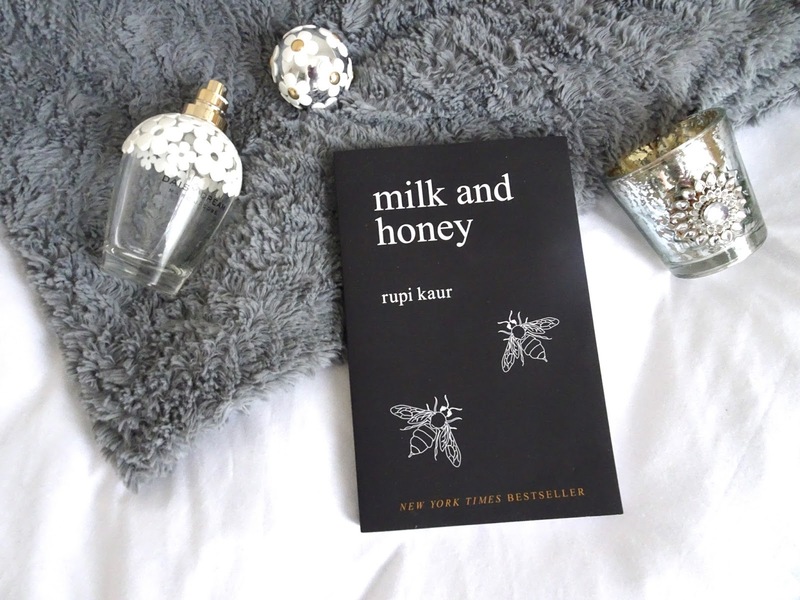 Whether you’re a regular poetry reader, someone who dives in from time to time, or if the thought of poetry makes your insides curl up in revolt, I would recommend picking up Milk and Honey. I have no doubt that it will remain on my bedside table for a very long time.